JOIN OVER 90,000 FORMER STUDENTS AND BECOME A CERTIFIED REIKI MASTER ONLINE. Learn at your own pace how to use this ancient healing technique to balance physical, mental and energetic levels. 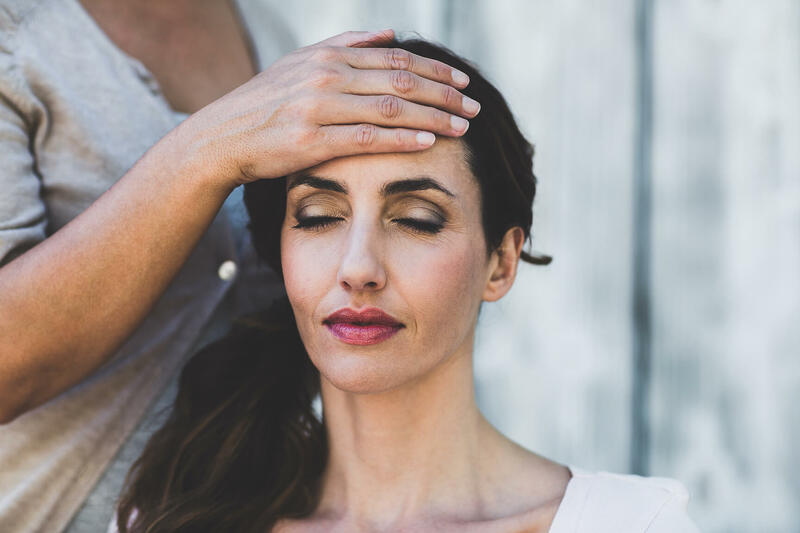 This comprehensive program will give you all of the tools you need to perform powerful Reiki sessions as well as teach others. Learn specific techniques for performing effective and safe Reiki sessions with animals of all sizes in various settings. Harness earth energy by learning how to incorporate crystals and deepen your Reiki practice. Learn about the many benefits and uses of essential oils for you and your loved ones. This comprehensive course will ignite your love affair with essential oils. I would love to work with you to help you build your essential oil business in a way that aligns with you, your values and your dreams. I am blown away at the depth of the information that is given here. This is truly the heart of the healer given in service to humanity. Thank you for being willing not just to teach a great course but to entrain a revolution of empowerment for us all. I really loved this course. The lectures were enjoyable to listen to. It was a great feature to offer them as additional downloads. The extra material like the guided meditations were all high quality. As someone very familiar with Japanese culture I really appreciated the accuracy and authenticity of the material as well as the thoroughness of the training, covering many techniques and methods. Arranging the attunements was very straightforward and I would highly recommend this course to anyone interested in Reiki. I am in LOVE with this course. 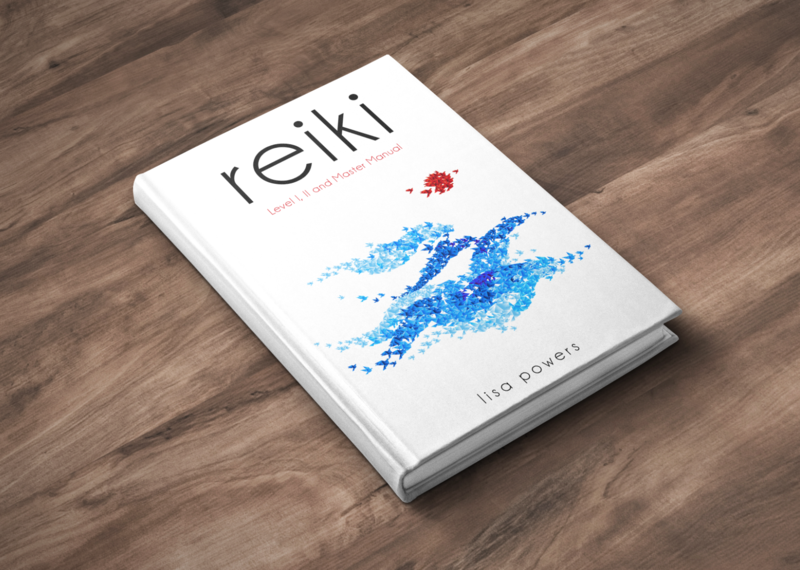 Not only is it packed with lots of information to guide you toward understanding and appreciating Reiki, but it’s also highly inspiring and transformative! All of the lectures are really special. I love how focused they are. Every piece of information being delivered is very powerful and eye-opening! I feel more energized and clear-minded since taking the course. I’m very in tune with my body in a way that I’ve never been before. And I feel more connected to the people and the world around me. I’m excited to go deeper in using all that I’ve learned! This course has been a major blessing in my life! This complete guide will teach you everything you need to know about Reiki and the techniques you can use to confidently perform Reiki on yourself and others as well as use it in your everyday life. Take this free quiz to find out what tools are right for you and what you are ready to balance now.